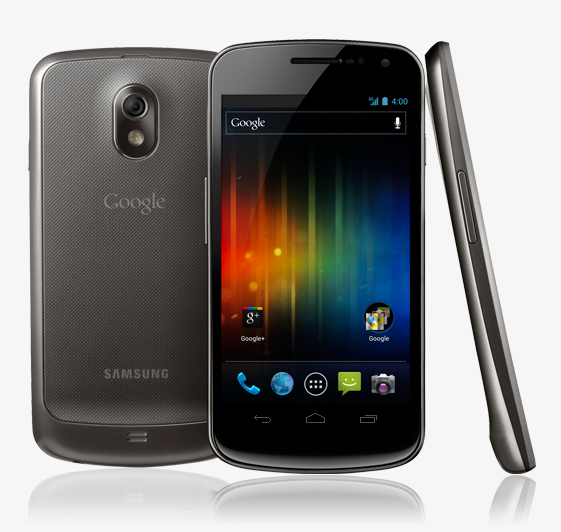 Perhaps you've heard of an upcoming phone called the Galaxy Nexus. It's just a little piece of awesome sent down from the Android Gods to bring in the newest version of Android: Ice Cream Sandwich. Ever since it was officially unveiled on Tuesday night, there have been rumors flying around that Big Red may not be the network that will get this oh-so spectacular device -- but, thankfully, we can now put all that crap to rest, because Verizon just officially announced it. There's no word on an official launch date or price yet, only that it will be available sometime "this year" -- either way, this is still good news. Yay!